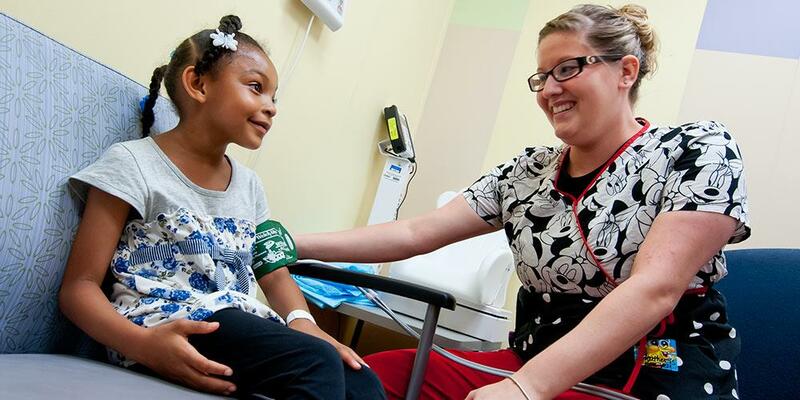 Upstate Golisano After Hours Care is urgent care when your child's minor injuries or illnesses need attention and your own doctor isn't available. Designed especially for children from birth through age 21, we can help your child start feeling better, faster. Our friendly and experienced staff will make your child's visit with us as pain-free as possible. Upstate emergency medicine and pediatric specialists will care for your child in an environment that reflects the Upstate Golisano standard for excellence. We even provide on-site laboratory and x-ray services, IV rehydration, laceration repair, orthopedic management, and a 24 hour supply of any prescriptions if needed. Need to speak with a registered nurse? If your child is having a life threatening emergency, call 911. Sometimes you don't know if your child's condition merits a trip to the emergency room, urgent care, or if it can wait for an appointment with your regular doctor tomorrow. If you want to talk it over with a registered nurse before deciding, call Upstate Connect at 800-464-8668. Upstate Connect is a phone service staffed by RNs available at any time of the day or night who are skilled in advising parents what to do next. For more information, visit Upstate Connect.